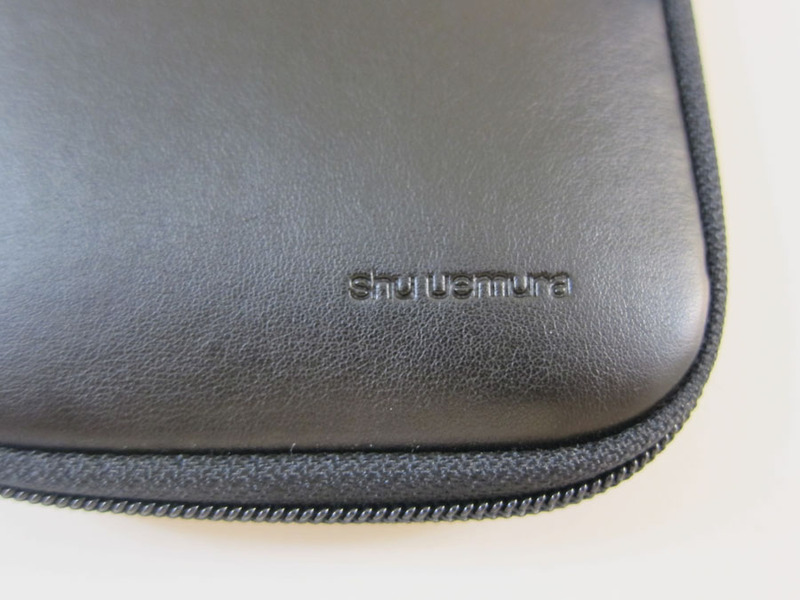 Love that it's so compact and slim 🙂 It's just as big as a pocketbook. 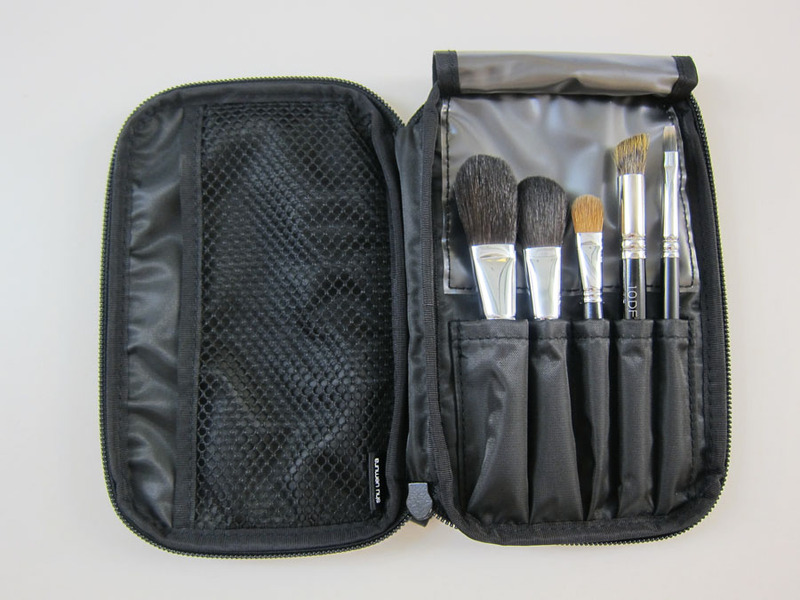 Here are the brushes that are great with this case. 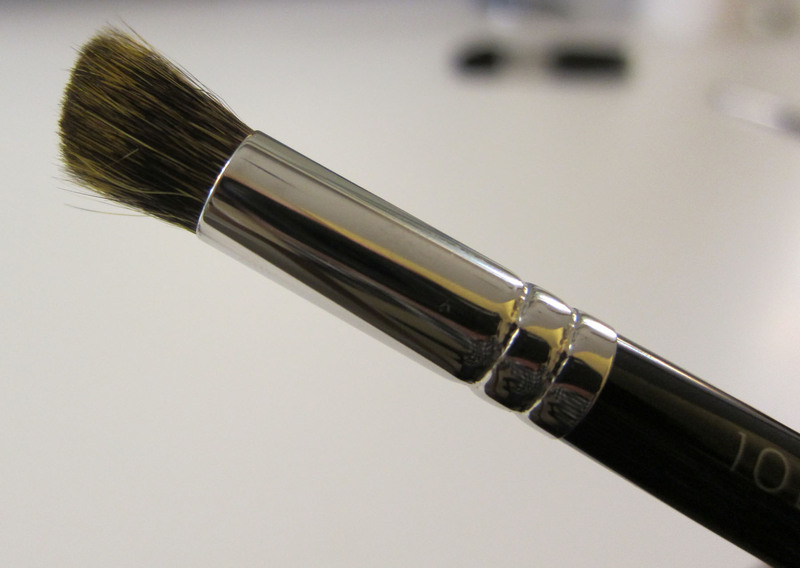 People always tell me that they purchase so many brushes but don’t know what to do with them. 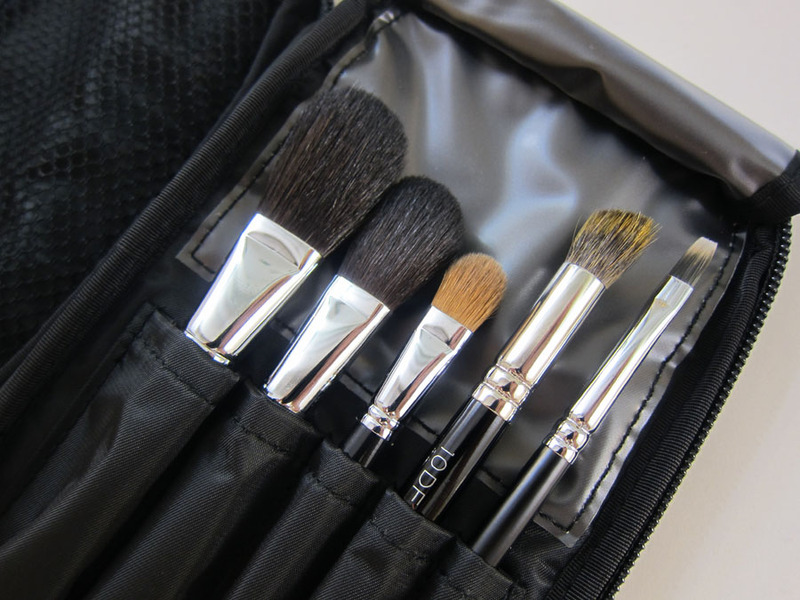 With just these five brushes, you’re good to go. 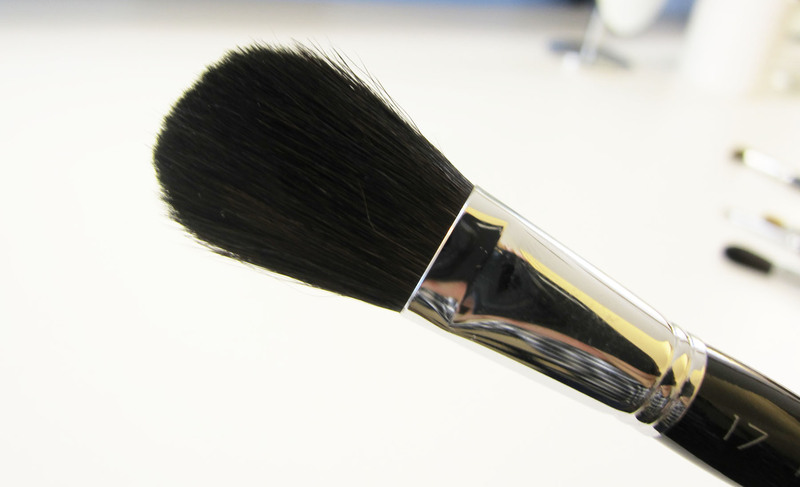 Perfect marriage between case and brushes. 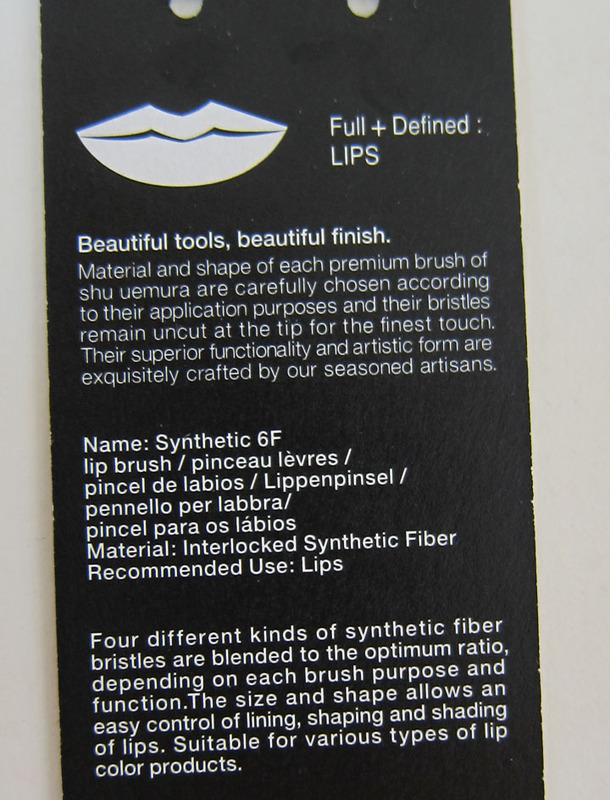 Every brush comes with a short description of its purpose. 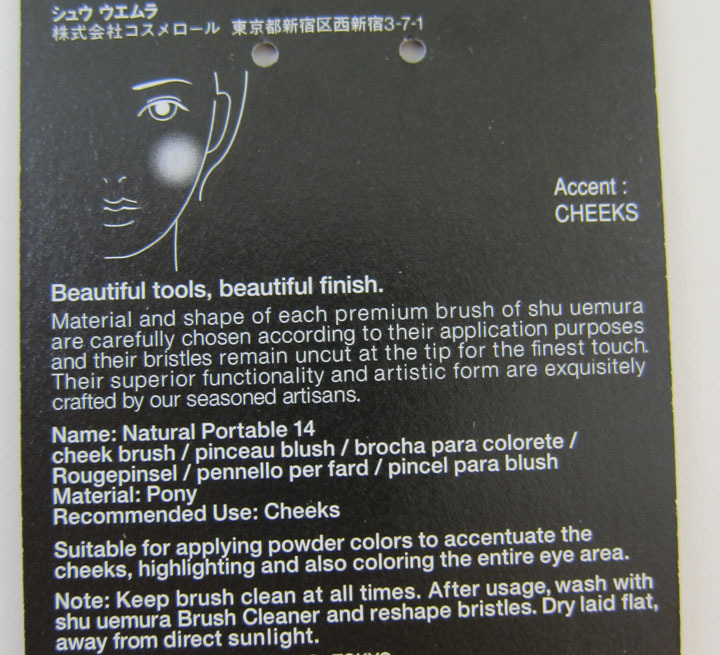 Let me start with brush number 17. 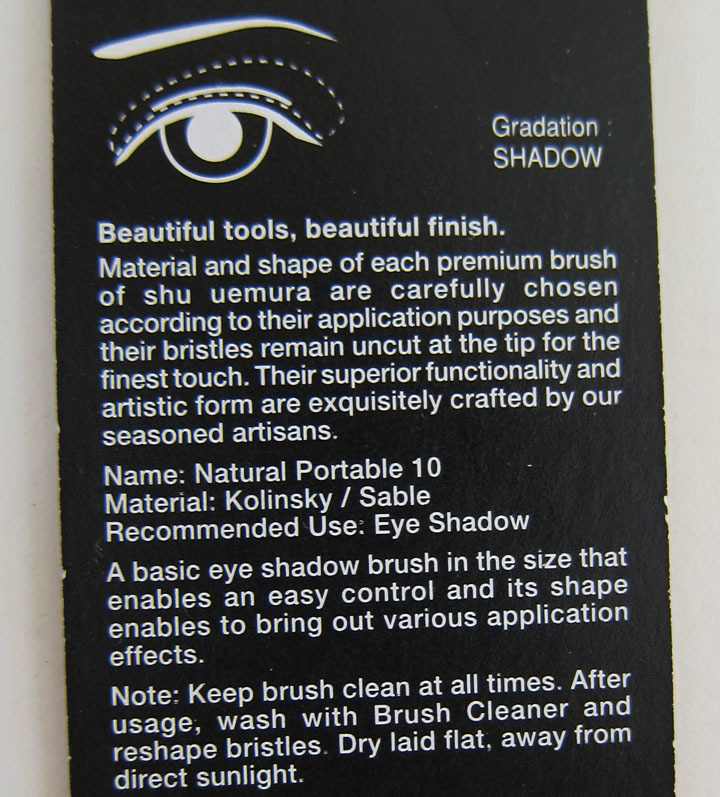 This brush is perfect to apply eyeshadow all over the eyelid. 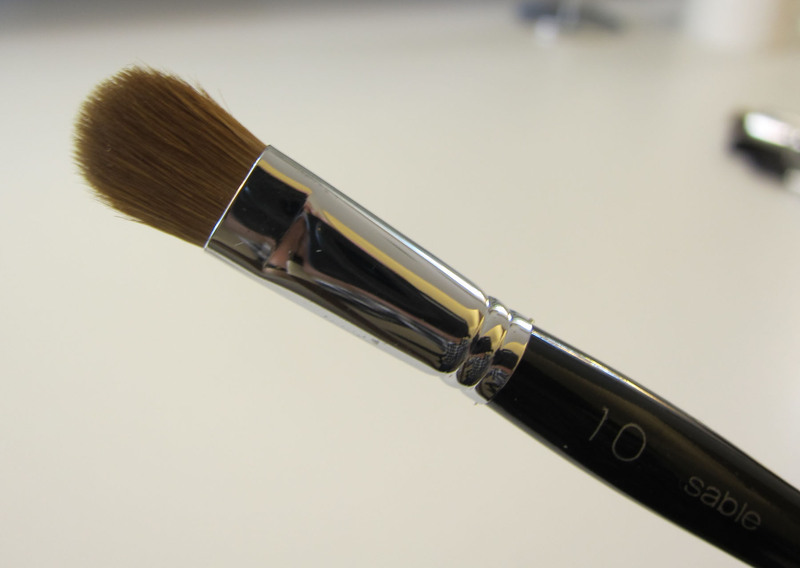 Another useful tool is brush number 10DF. 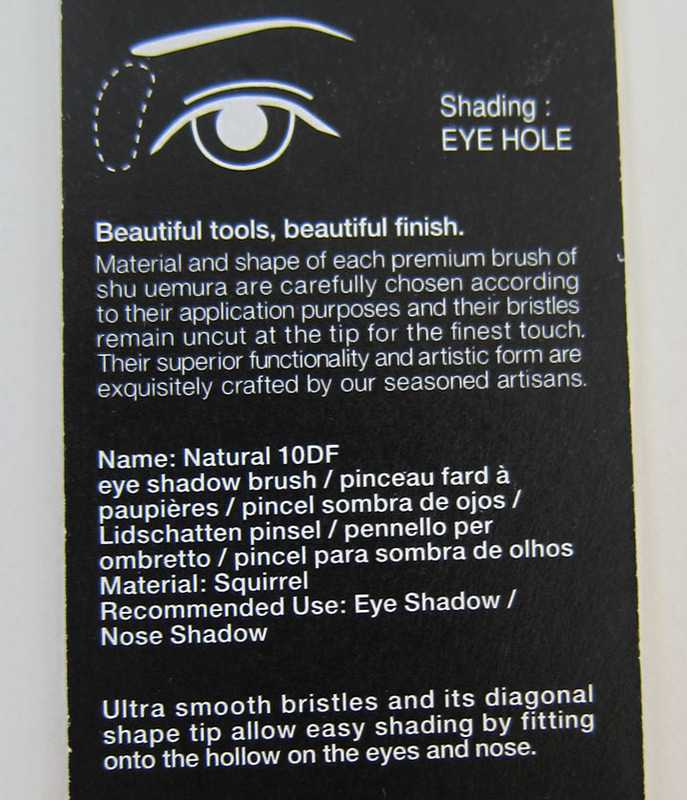 In the instructions, it says that you use this brush for the eyehole. 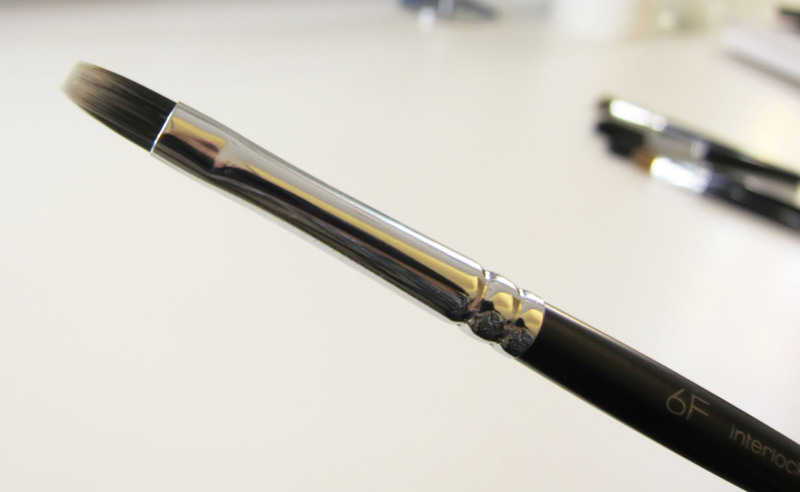 But I also use this to apply a highlighter or a lighter shade of eyeshadow right below the brows 🙂 Blend it well with the eyeshadow applied on the eyelid. 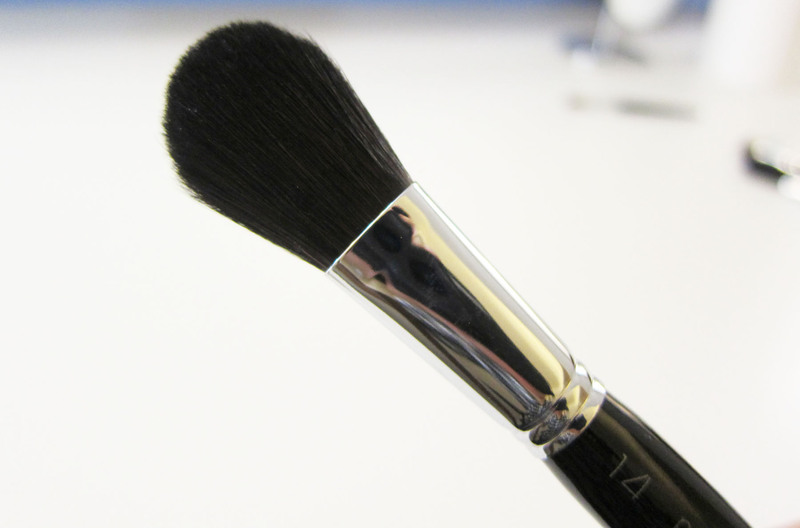 This is a great blending brush. 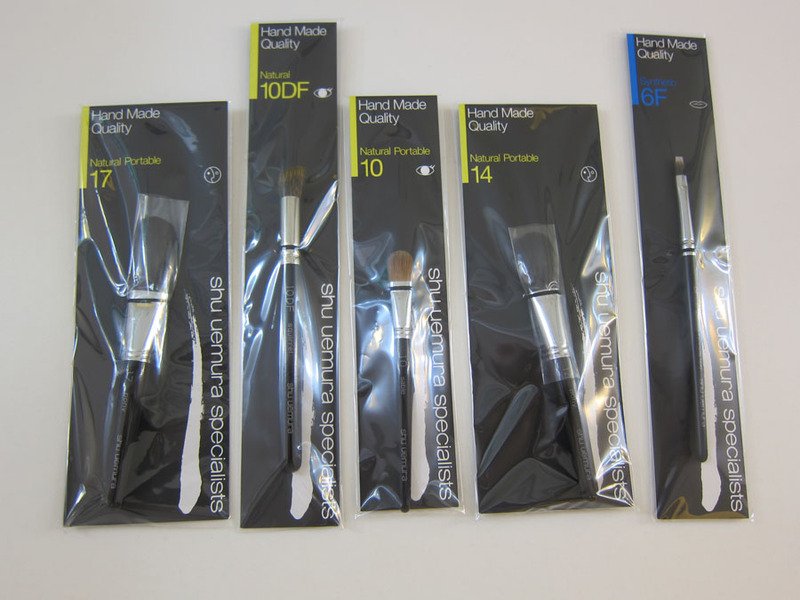 If you’ve been forever wanting to buy your own set of brushes but don’t know where to start, these for me are the five brushes that will be very useful for everyday use 🙂 Don’t be afraid! These tools will be your bestfriends for life if you show them some tender loving care. 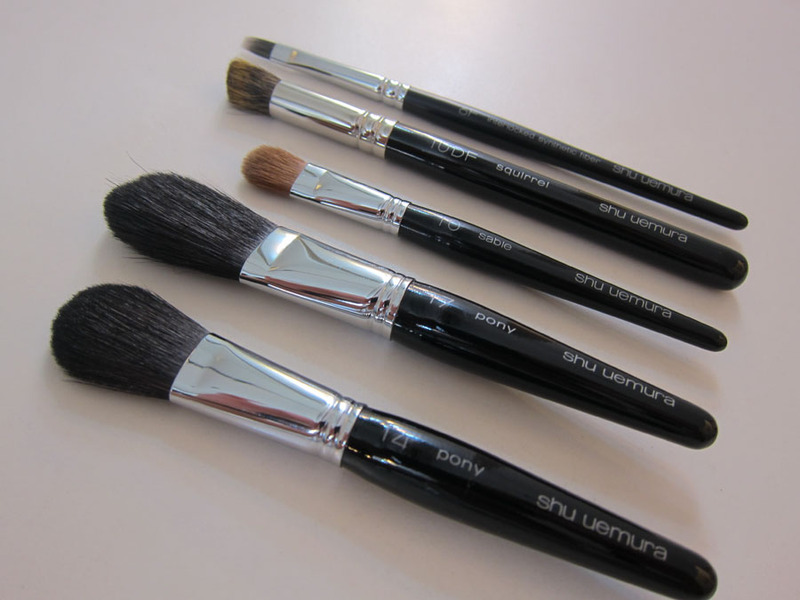 My Shu Uemura brushes have been with me for years and still look brand new. Just always make sure to clean them regularly. 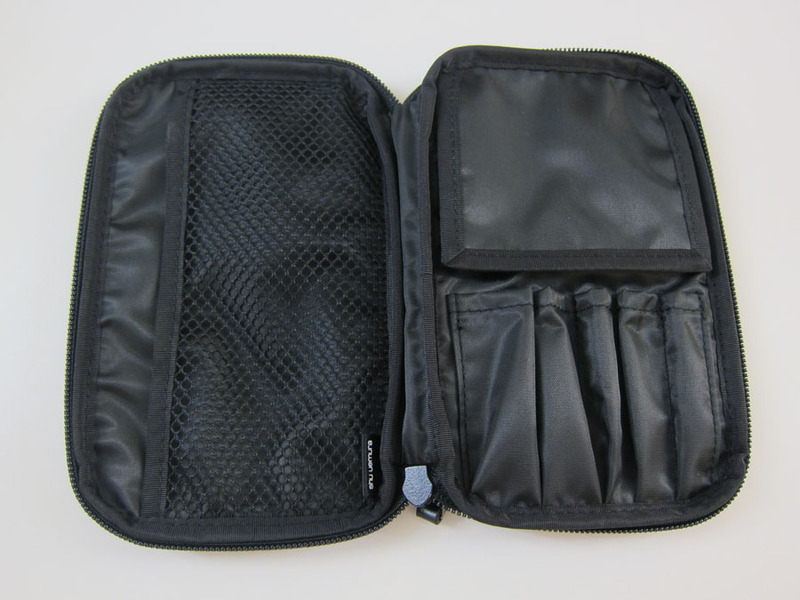 I totally agree that this is the best travel brush kit ever!! 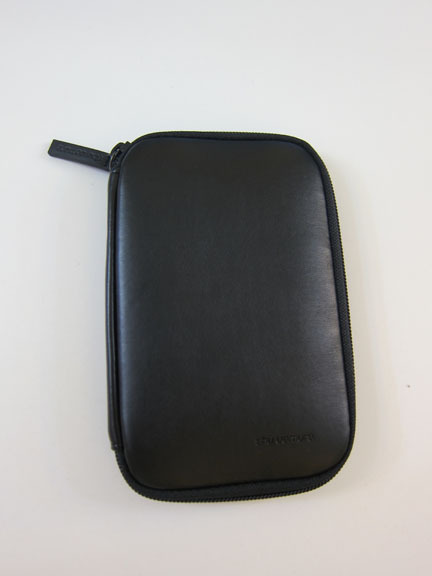 Bought it before in Hong Kong and used it for over a year. Eventually it got lost when my small luggage bag disappeared on a flight never to be found again! aaarggghhh!! I’ll have to get a replacement soon!